The Medina River Natural Area is the only City natural area park on San Antonio’s south side. It is also the only riparian natural area within the current natural areas system. 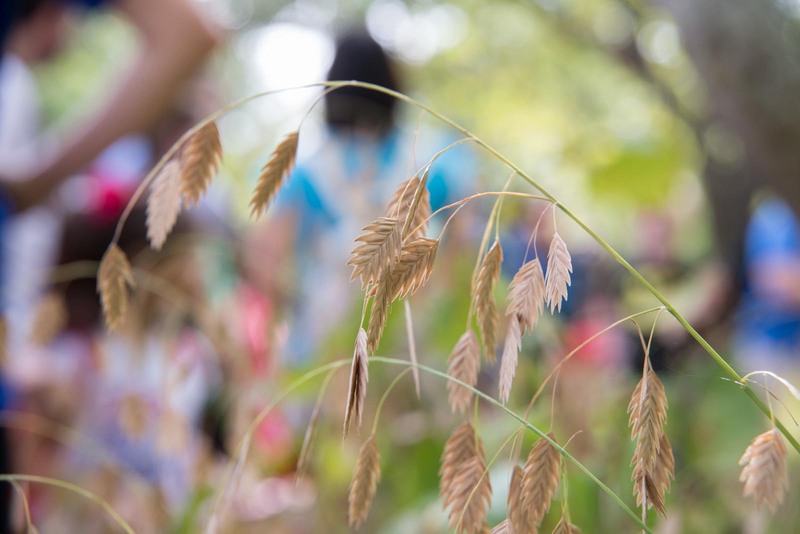 Over 500 acres showcase a landscape rich with pecan and bald cypress trees near the river, with cactus and honey mesquite dotting the upland trails. Visitors have the opportunity to see birds such as the Green kingfisher and Painted Bunting. Running along the natural area is one of the city’s paved greenways, providing a scenic out-and-back trail. In addition to hiking the trails and biking the greenway, fishing is permitted at several river access points at this park (valid fishing license required). Swimming and boating are not permitted, but we encourage natural area visitors to explore the park’s many other uses. 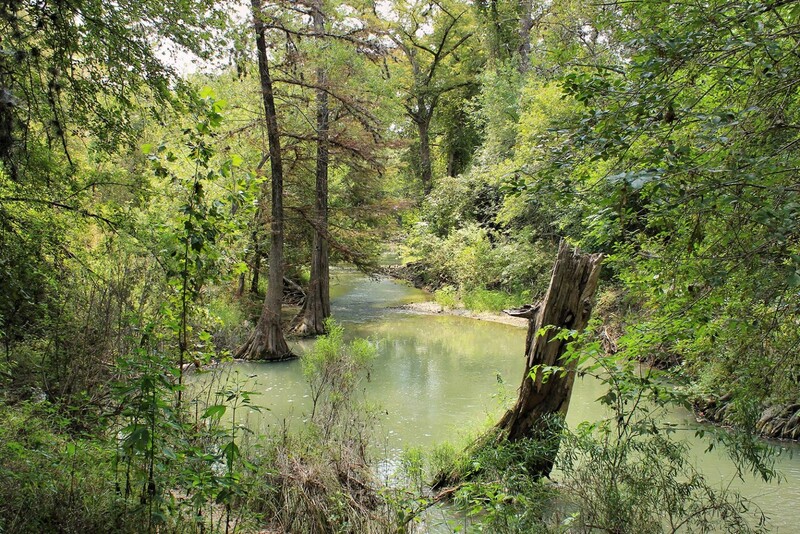 The trails of Medina River Natural Area offer a wide range of hiking and biking experiences. Trails range from Level One to Level Four Access. Level One trails are handicap accessible. Levels Two, Three, and Four have steep slopes in some areas and are not handicap accessible. Level Four trails are the most difficult. A paved, 6.64 mile one-way (non-looping) trail that winds through both upland habitat and riparian forests along the Medina River. Areas of the trail range from flat, Level One Access to steep and windy, Level Three Access. 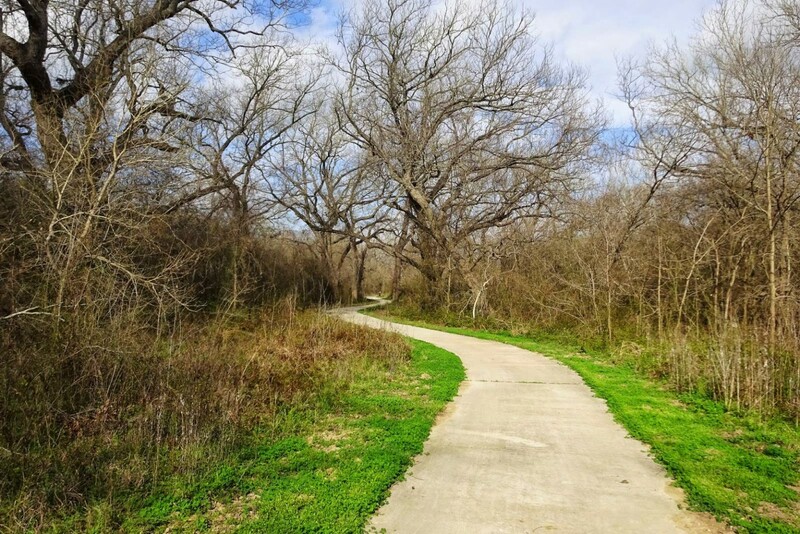 The trail includes 2.91 miles in the Medina River Natural Area and 3.73 miles on the Land Heritage Institute’s property (a non-profit conservation organization). 1.47 miles of Level Three Access natural surface trail winding through riparian forests along the Medina River. 0.30 miles of natural surface trail connecting the riparian forests of the Rio Medina Trail with the upland areas of the El Chaparral Trail. Rated Level Three Access. 0.23 mile paved trail that passes by the covered pavilion and ends at the Medina River. Connects with the Rio Medina Trail and is rated Level One Access. 0.15 miles of Level Four Access, natural surface trail connecting the Rio Medina Trail with the El Chaparral Trail. 0.27 mile driveway leading to a group campground. Campground includes 6 tent pads, composting toilets, covered pavilion, potable water, and outdoor grill. Use is restricted to groups. Camping is by reservation only. Reservations may be made at any City of San Antonio Community Link Center. Consists of six short trails leading to scenic overlooks of the Medina River. All overlooks are rated Level One Access but the trails leading to them range from Level One to Level Three Access. The El Chaparral (Greenway) and Rio Medina trails have a combined total of six overlooks encompassing 0.62 miles.